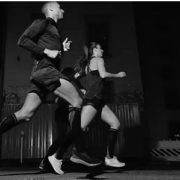 For a few years going barefoot and wearing minimal footwear were significant trends in the running community. Popularity has waned recently but there is still a lot of merit to training in minimal shoes. 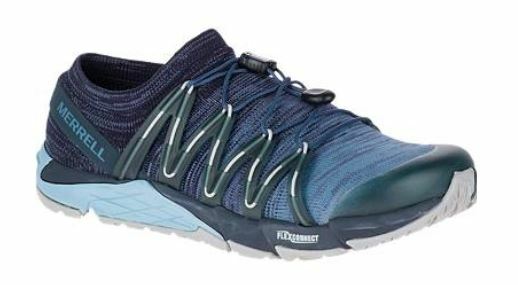 Our friends at Merrell Barefoot have released a couple of minimalist trail running options you may want to consider. In this 3D knit runner, you’ll experience ultimate adaptability, comfort, and ground connection on the trail, road, and beyond. 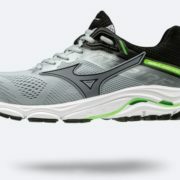 This Vegan friendly option is a true zero-drop trail running shoe with minimal cushion. Minimal look. Maximum performance. The Trail Glove 4 has a sock-like feel for a locked-down fit, plus a Vibram sole for lightly cushioned performance. 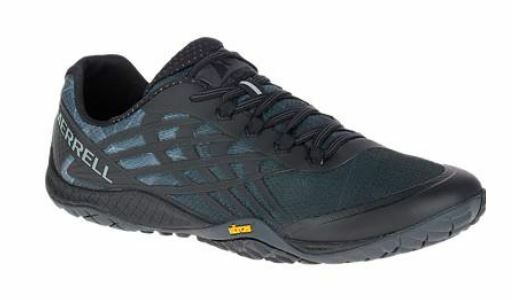 This lightweight, zero drop trail shoe offers Merrell’s TrailProtect system to help keep your feet safe on the trails. 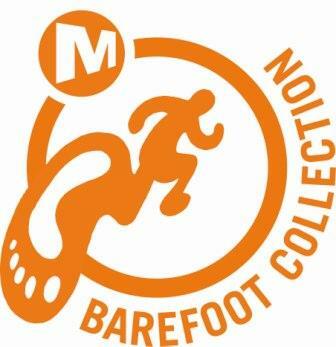 Stop in and try out one of these great offerings from Merrell Barefoot to see if minimalist running is right for you.